We recently set out to grow twice our size in five years. In 2018, year three, we already surpassed our year five goal. 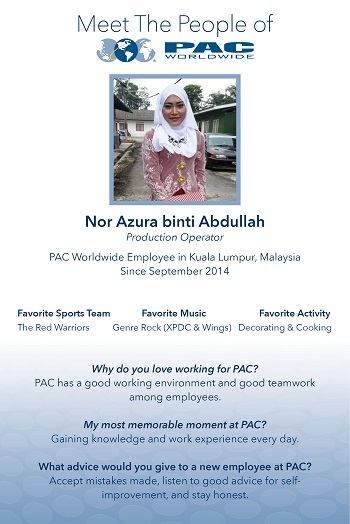 Our vision is to continue that trajectory, which means PAC’s explosive growth is yours, too. From competitive benefits, to our employee-first company values, we are committed to investing in the people we care about. 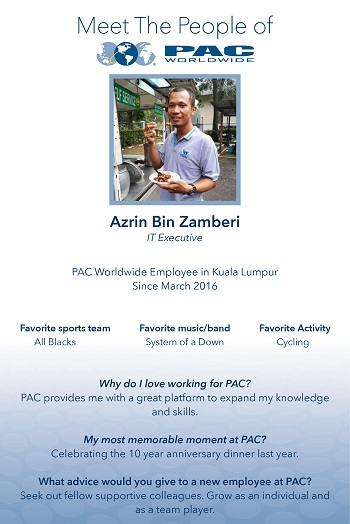 We now have a formal program for team members to move up in their roles, as well as opportunities to share in PAC’s growth. We invite you to learn more! We not only Protect the Things People Care About™, but invest in the people we care about. 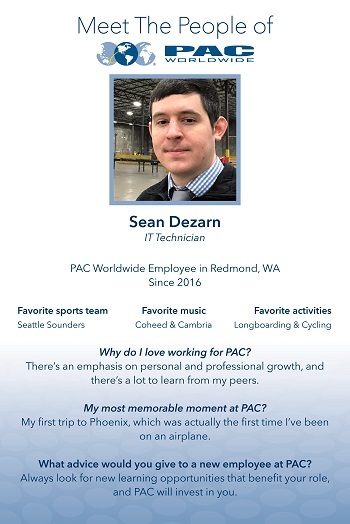 We put our people first, it’s the heart of who we are, and we could not have grown as quickly or efficiently without our amazing teammates around the world. We are looking for your talent to take us to the next level! 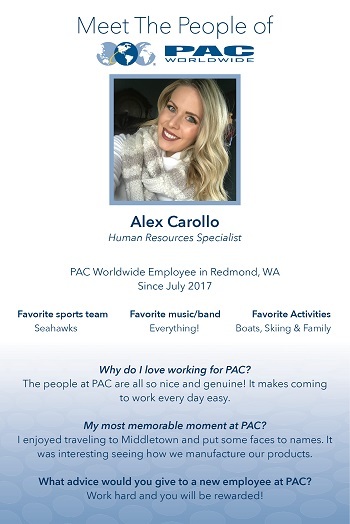 PACLife is our new work-life experience program, launched in March 2019. Our video demonstrates the goal of the internal program. 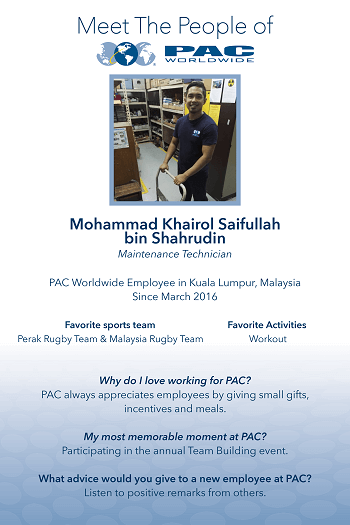 Through PACLife initiatives we record feedback from employees and use the results to evolve our work places, teams and activities. 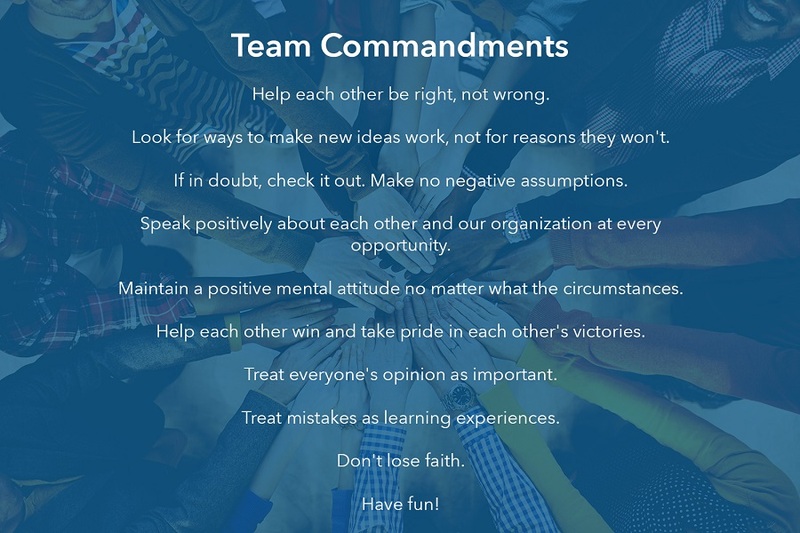 We also share results with our teams, encouraging feedback and openness. At PAC we truly CARE about each other, our products, and our community. We use systems and processes to CONNECT to our work, and to each other. And, we CREATE; we solve problems, share ideas and strive to always be learning and growing together. 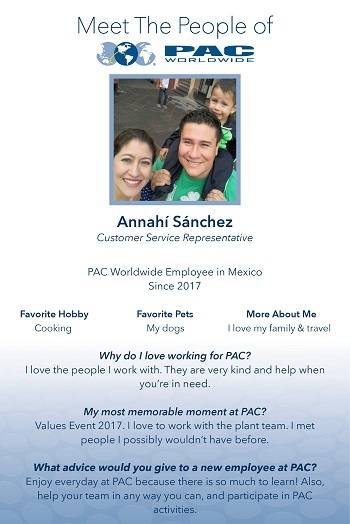 Get to know a few of our talented and extraordinary employees, the backbone of our mission and vision. 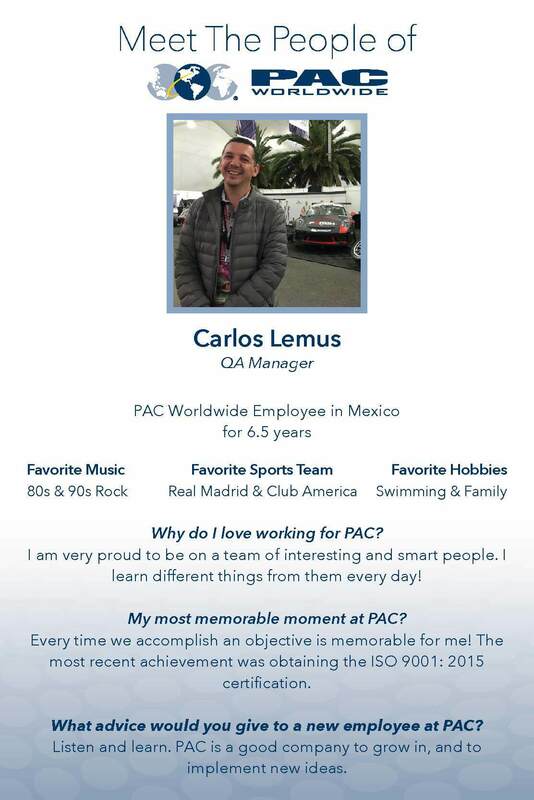 "PAC has always treated me fairly and the benefits here are great!" "For the first time I enjoy my co-workers and look forward to coming to work." "Everyone loves bubble wrap. How cool is it to say, 'I make that!'" "Continuous growth is possible here at PAC. The sky is the limit." 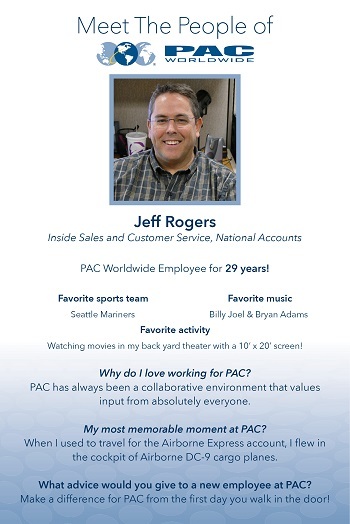 "I am not only proud, but honored, to work at PAC because of the family-oriented atmosphere." "The future at PAC is good and promising." "I feel like I am apart of a winning team." "It makes me feel proud to see our product in stores. I know the labor involved!"